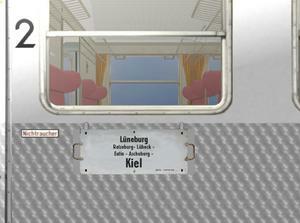 Here are pictures of the two extension packages of the class 111 in the service of the Deutsche Bahn AG from the epoch V, from 1994 on until the late 90's. The packages contain 26 engines in different paint schemes. Please, be so kind and visit my Facebook page and if You like my work, then be so kind and like my Facebook page too. Thank You. 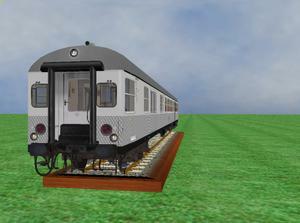 These packages not only replace the models from German Railroads (GR), but they are also an extension for several routes from Pro Train (PT), Halycon , Euro TrainSim and one freeware route. Those are some nice pieces of rolling stock! Thank you! Finally, my reports on my facebook page are trilingual. From now on, they are avaiable in German, English and French. Here is the link to my recent report. 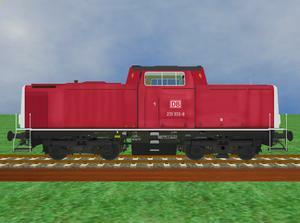 Additional, there is a new package with not less than 120 shunters from the class V 60 for four different epoches for the Deutsche Bundesbahn and the Deutsche Bahn AG. 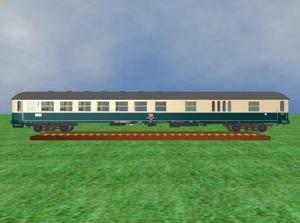 Unfortunately due of the copyright conditions it's a kit. It means, You have to copy specific files from already existing folders from the rolling stock of German Railroads. But everything is descripted in the pdf-file, which is enclosed to the package. And here are some screenshots of the engines. As there are fewer and fewer opportunities to make repaints, I have unceremoniously summarized everything that came to my mind and published it now. These collected works include passenger cars of the Federal Railways, the Reichsbahn and the DBAG. 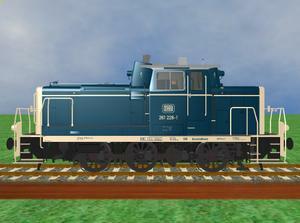 Specifically, these are the following models. 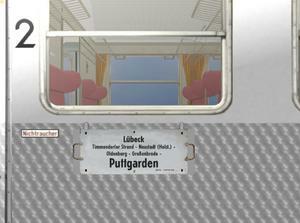 The missing Silberlinge for the connections Lübeck - Puttgarden and Puttgarden - Lübeck are contained in the folder SF DBAG Silberlinge PT23. The supplementary package is available at the following link. You can also access the package via the link list here on my page. Here is the link to the list again. 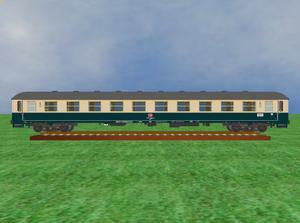 There you can also download all other locomotive and wagon packages. The supplement package for the exchange package of the V 100 of GR published on 24.11.2018 has now been extended by me. From the original five locomotives now became ten. 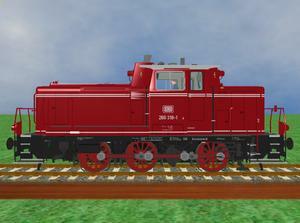 In addition, the already published models have a few errors in the label fixed. 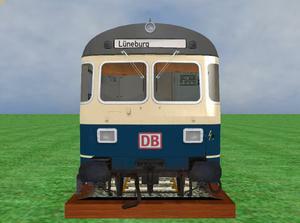 The Dürr-Kekse and the side operating numbers have been corrected for their size and on the front structure note labels were added. 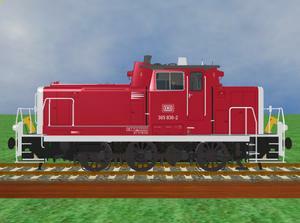 The newly added locomotives are the following. 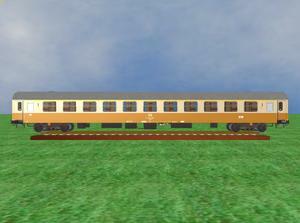 The supplementary package for the GR exchange package is available at the following link. Access to the package will receive your link list here on my page. Once again, here is the Link to the List. 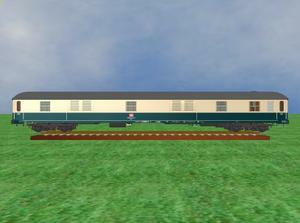 You can also download all the other locomotive and wagon packages sleeping.